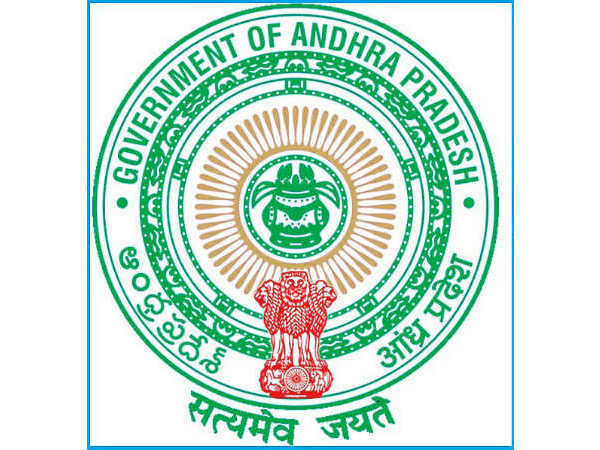 The Andhra Pradesh Public Service Commission (APPSC) has invited online applications from eligible Indian nationals for appointment of 78 (70 Fresh and 08 CF) Assistant Statistical Officers under the A.P. Economics and Statistical Sub-Service to be appointed across various zones in the State of Andhra Pradesh. The online application process towards the same will start from 12 February 2019 and will close on 06 March 2019. 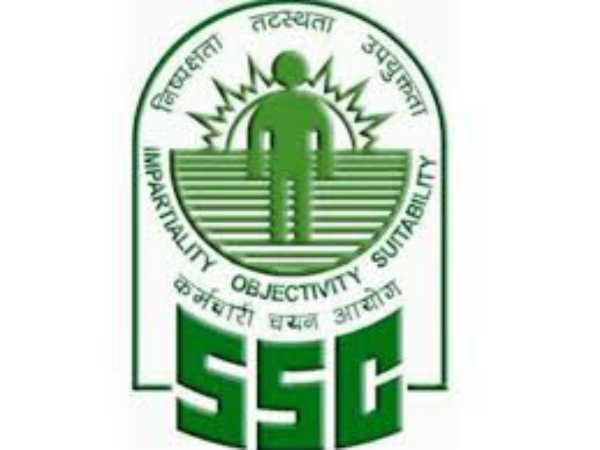 Desirous candidates applying for the post of Assistant Statistical Officers through APPSC Recruitment 2019 must have attained 18 years of age as on 01 July 2019 and must not have exceeded 42 years, with a relaxation in the upper age limit by 5 years for SC/ST/OBC candidates and 10 years for PWD candidates. Candidates are required to pay a prescribed fee of Rs 250/- towards application and Rs. 80/- as examination fee. 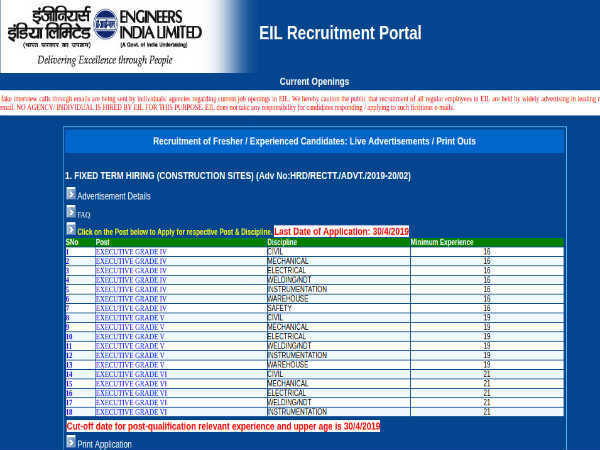 SC, ST, BC, PWD and Ex-Servicemen candidates are required to pay only Rs. 80/- towards the examination. All payments must be made through online (Internet Banking/Debit/Credit payment gateways) mode only. Desirous candidates applying for the post of Assistant Statistical Officers through APPSC Recruitment 2019 must possess a Bachelor's Degree, with Statistics as one of the main papers, or a Bachelor's Degree in Mathematics/Economics/Commerce/ Computer Science (with Statistics as one of the main subjects in the 1st year or 2nd year or in all the 3 years of the Degree course from a recognised University/Institute. 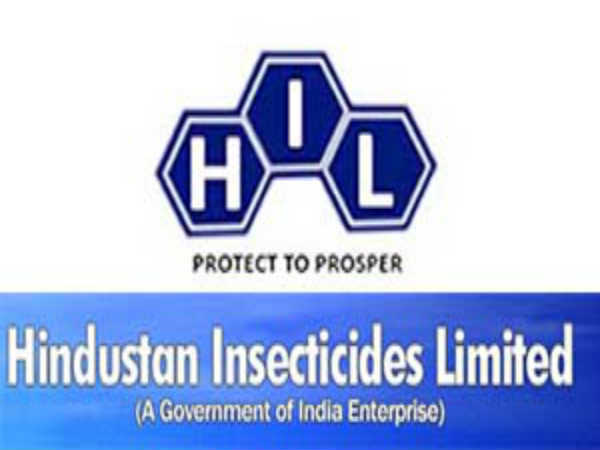 The selection of candidates as Assistant Statistical Officers through APPSC Recruitment 2019 will be done through a Written Examination (CBE) following the shortlisting of candidates and Personal Interview. Candidates selected as Assistant Statistical Officers will be paid an emolument in the scale of Rs 24,440/ - Rs. 71,510/-.